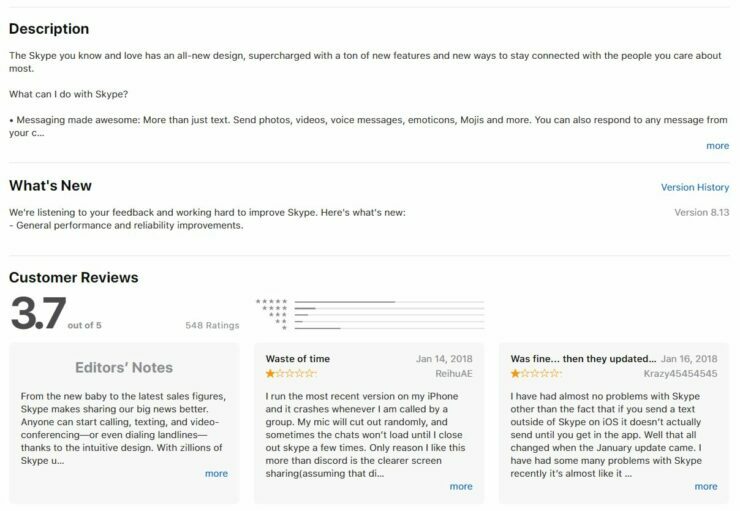 The App Store has come a long way and it received its biggest redesign in iOS 11 last year at the WWDC event. While the App Store is pretty different than it used to be on iOS devices, the web version of the platform pretty much remained the same. However, this has changed with Apple rolling out a complete overhaul of the platform. That’s right, Apple today has revamped the App Store web with a new interface that more or less looks like the App Store on iOS 11. 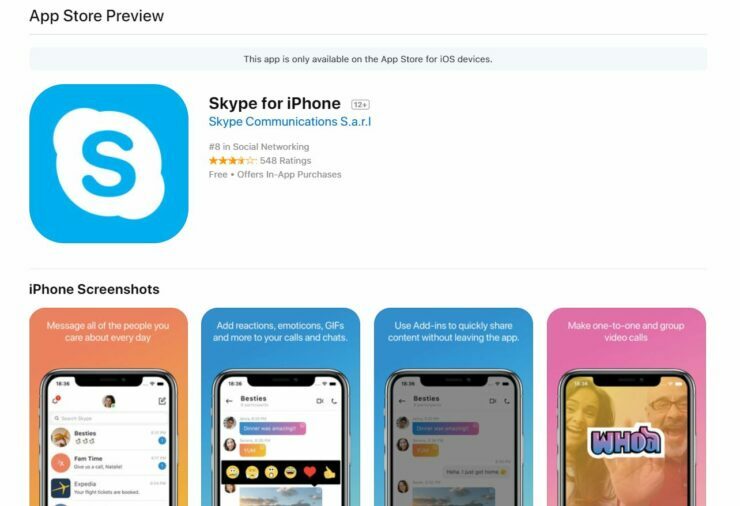 So let’s dive in to see some more details on the revamped App Store web and how it features resemblance with its iOS counterpart. Below that are screenshots of the app and its description, update information, reviews and then specific details regarding the app such as the size of it, compatibility with devices and more. 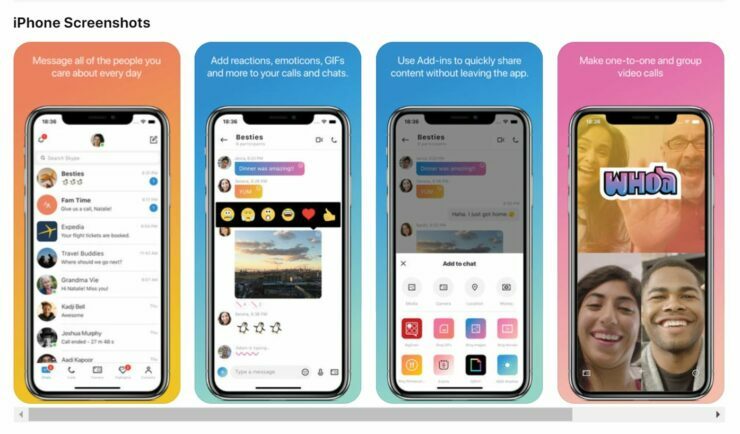 Apart from these changes, today’s update on the design shows screenshots of the app from the iPhone X. Previously, the apps were showcased in screenshots with corners. Now, with iPhone X’s interface, the screenshots appear in rounded corners. However, older apps which have not updated for the platform show screenshots from older iPhones. The redesign of the App Store web comes after Apple’s decision to shift the App Store from the iTunes desktop application. Apple simplified the content packed in iTunes with version 12.7 which was introduced last year. Apple not only removed the App Store but Books and iTunes U as well from the desktop application. If you remember, Apple rolled out a similar update for Apple Music last year and now the App Store web is part of it as well. So it’s pretty neat as the overall experience is now way more streamlined than before. This is all for now, folks. What are your thoughts on Apple updating the App Store web with the new interface? How do you like the new design? Share your views in the comments.